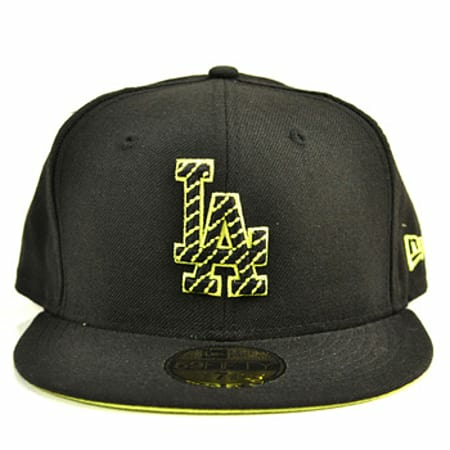 With a bright and eye catching design, this New Era Cyber Green LA cap is sure to make you stand out from a crowd. 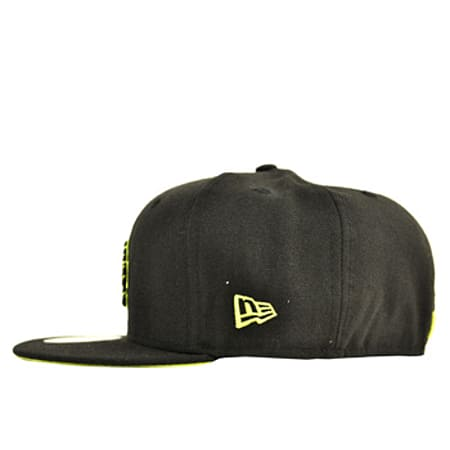 Made with high quality materials you don't have to worry about this awesome hat being prone to wear and tear. 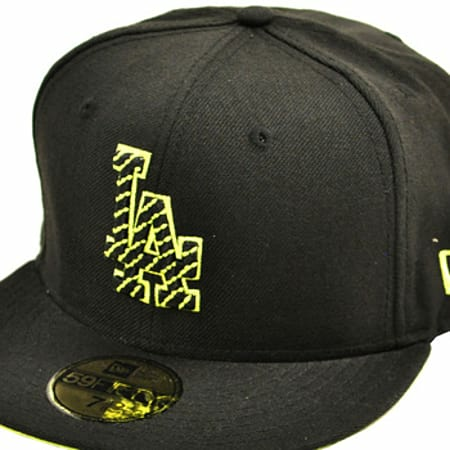 You can wear this New Era Cyber Green LA cap anywhere you like; it is just the thing you need to complete a colourful and stylish outfit day to day.